"What's your favorite band, man?" For the past 17 years, I have answered the same thing, and I doubt I'll ever answer differently. 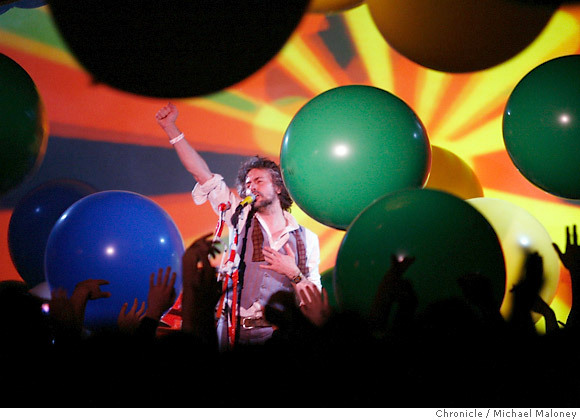 For the past 17 years, my favorite band has been The Flaming Lips. 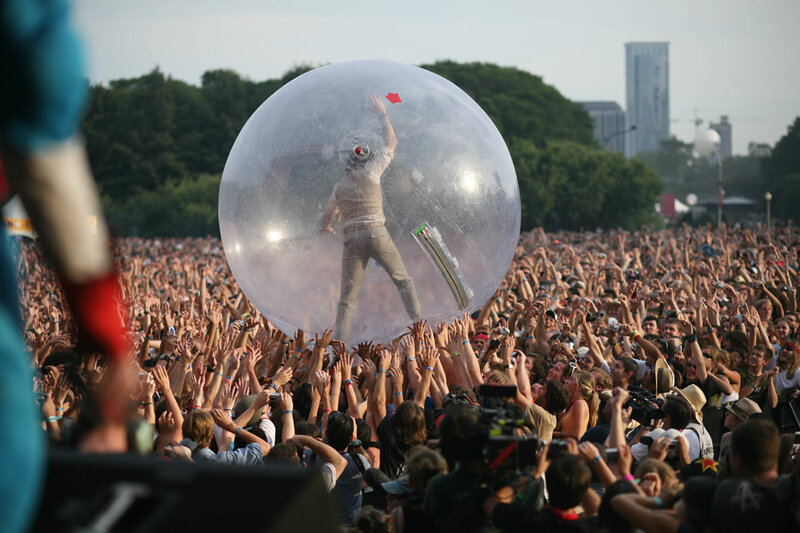 Good god, the reasons why The Flaming Lips are meaningful to me are so numerous that it borders on the absurd. Plus, the band has staying power, having been together for a miraculous 28 years while doing cool, innovative things. The Beatles were together for only 10 years. For stretches of my life, I have been obsessed with The Flaming Lips. I've seen them live 10 times, own all 13 of their albums and urge anyone who hasn't seen them in concert to do so. Their live shows are full of confetti, puppets, fake blood, crazy lights, the showmanship of frontman Wayne Coyne and constant madness that makes it impossible to not be enthralled. Back in 1993, I remember when the album "Transmissions From the Satellite Heart" came out. A few of my friends were big into music, and they already were fans of The Lips. I, too, got into them, and the band got some popularity with the song "She Don't Use Jelly." For the next years, I've looked forward to every release they've had, and eventually, I even got the inaccessible and bizarre album "Zaireeka." That is a four-CD set in which all four CDs are meant to be played at the same time. My peak experience with The Lips came in 1999 when I interviewed Wayne for about an hour and picked his brain about creativity, philosophy and Long John Silvers. I wrote a long article about The Lips for my mainstream newspaper, but really, the interview was more to answer some questions I've always wondered. I've always considered the band's 1990 album "In a Priest Driven Ambulance" the band's tour de force. Wayne did as well. Before that album came out, the band had been around for seven years with not too much success, and he and his band decided to put everything they could into the album to see if they would keep rocking or maybe give up. "In a Priest Driven Ambulance" got the band signed to Warner Brothers, and then The Lips came out with "Hit to Death in the Future Head," another awesome album. 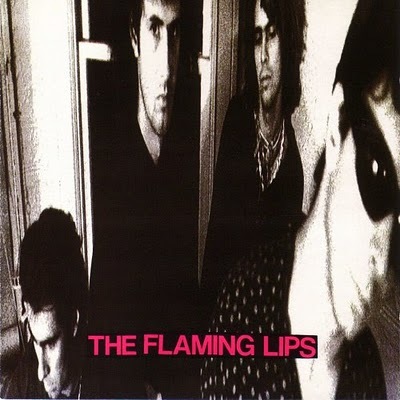 Even though I recommend all of The Lips' albums, these two are the best. They also are the only two albums that feature Jonathan Donahue, who left the band to form another band I like a lot, Mercury Rev. Anyway, the big thing I took away from my long talk with Wayne is the idea that all human life is like playing with the house's money. Why are we here? How did we get here? Hell, man, this is all a bonus of goodness. The Lips have always pushed the bounds of creativity of what rock 'n' roll can be, what a live show can be, and they've always stayed relevant. But beyond all of that, perhaps Wayne's sincerity, heart and philosophy is why I like the band so much. A few years back, he did a "This I Believe" segment on NPR tiled "Creating Our Own Happiness." I urge you to go to that link, click the "Listen" button and hear what Wayne has to say. He speaks the truth. Yeah, The Lips are my favorite band. They'll always be. Is it possible to rock wearing shorts?